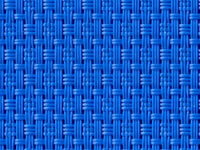 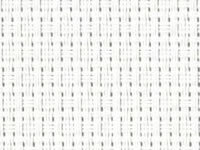 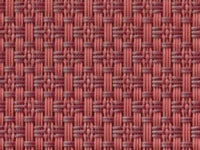 SlingWeave® SlingWeave® is an excellent heavy-duty, vinyl-coated, polyester fabric for use on commercial and residential outdoor furniture. 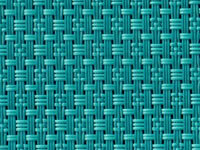 This fabric has a 28.5 x 20 construction. 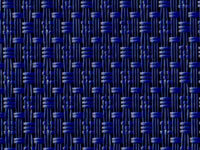 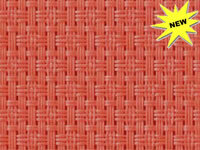 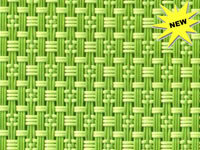 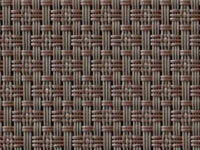 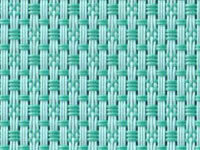 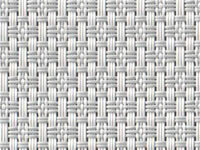 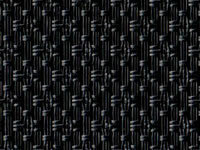 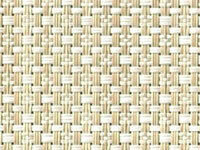 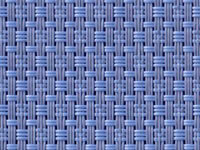 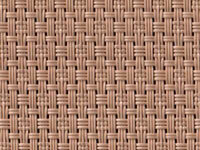 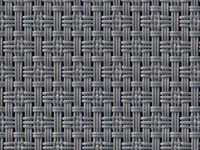 SlingWeave® fabrics are covered by a 3 year warranty. 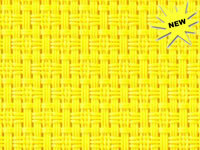 You may order by the linear yard or by the bolt.